Inspiyr.com | Lisa Haisha, M.A. 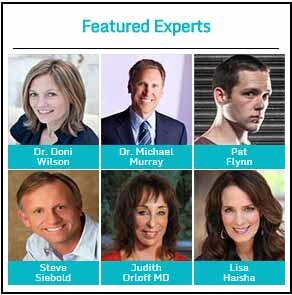 Lisa Haisha, M.A., is showing women, men, and couples how to “show up” in their own lives personally, professionally, and passionately with her fearless expression in all media as a globally sought-after life counselor. Everyone wants to love and be loved, but why is that so difficult? Why is it so hard to connect with others? Why is communication with each other so challenging? Lisa helps people discover the answers to these perennial soul-searching questions through SoulBlazing, a process she created using her Impostor Model™. Her popular, decades-old work has garnered the attention of Hollywood’s elite, helping them deal with ego, fear, and shame which helped her gain a unique insight into the minds of powerful, successful leaders. Lisa’s continued fascination with what makes people tick compelled her to travel for three decades to over sixty countries on seven continents, compiling social and cultural research by studying the likes of the Sufis in Cappadocia, Shamans in Peru, Bedouins in Petra, the Maasai Tribes of Tanzania (including hundreds of orphans for her book Whispers from Children’s Hearts) about how they give and receive love, and what they want their legacy to be. 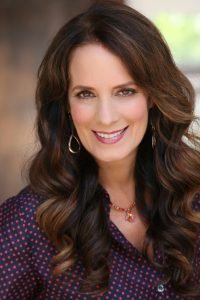 Lisa shares these unique experiences and insights through dynamic storytelling during Keynote speeches, healing workshop retreats, leadership conferences, as a trusted Guest expert on radio and television shows, in her upcoming SoulBlazing book, and her interview web series and podcast, The Legacy Series with Lisa Haisha found on BlazingBorders.com. Her observations can also be found in publications including The Huffington Post, My LA Lifestyle magazine, Women Who Run It, and her own blog at LisaHaisha.com. 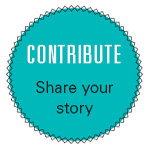 When Lisa is not working, she is playing guitar, painting, meditating, studying wellness, reading non-fiction, and spending time connecting with herself, friends, and family. Like her on Facebook or follow her on Twitter.